Got something to say? Send us a letter via the contact form. Sandbars Inn, an award-winning beachfront hotel in North Truro, Massachusetts, will open for the 2019 vacation season on Friday, March 29. 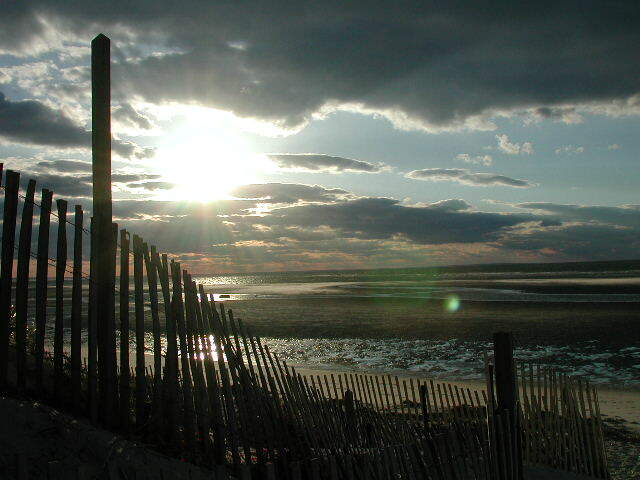 The pet-friendly hotel has 16 rooms on a private beach overlooking Cape Cod Bay. 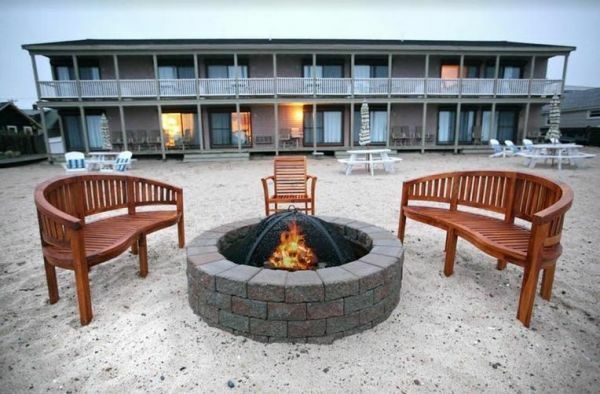 Drawn to the relaxed and welcoming atmosphere, couples, families and extended families return to Sandbars Inn each year to stroll along the shore, play on the beach, stargaze by the fire pit and fall asleep to the sound of gentle waves. The spacious, beachfront guestrooms feature bright kitchens, tiled bathrooms with glass-enclosed showers, roomy closets and large vanities for extra storage. The inn has won major awards from a variety of notable travel experts, including the TripAdvisor Certificate of Excellence, Booking.com Guest Review Award and HotelsCombined Recognition of Excellence. The revelation by the Dr. Leung at National Jewish Health in Feb if 2018, that many skin issues are caused by a altering of skin lipids-a skin barrier that protect and locks in moisture, was validating to the success of the Mother and Daughter team of CapeLilly and their Saltysoaps. 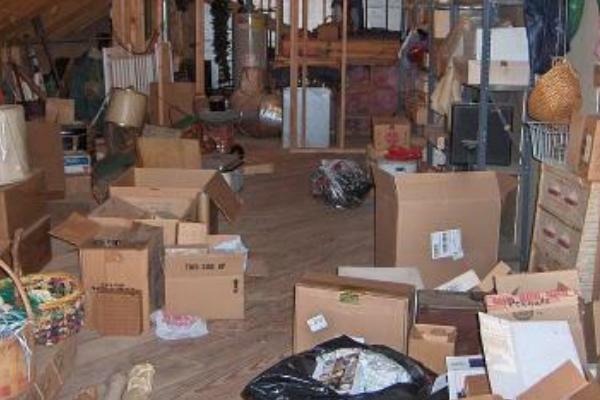 Lilly and Mary Craven sell their beloved SaltySoaps across New England, through farmers markets and notably the Christmas Tree Shop stores. EverPresent joins VagabondView Photography of Falmouth, MA to bring its best-in-class digitizing services to the Cape and the Islands. April 18, 2018—Falmouth, MA—EverPresent, the company that thousands have entrusted to digitize and organize millions of precious photos and videos, today announced that its services are coming to Cape Cod. 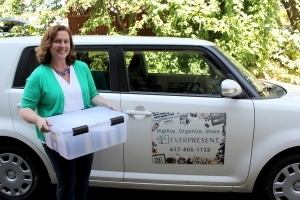 While EverPresent continues to offer its in-home consultations throughout New England and the Tri-State area, VagabondView Photography now joins the EverPresent network as its 9th certified partner in Massachusetts — making it more convenient for families on the Cape and the Islands to have their aging photos and home movies digitally preserved. CAPE COD, MA – After an impressive run at the Cape Cinema in Dennis, MA, YEAR BY THE SEA, based on the New York Times best-selling memoir by local author Joan Anderson, will expand across Cape Cod Memorial Day weekend. 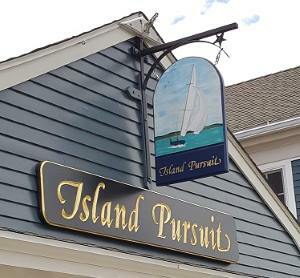 Island Pursuit, a popular Chatham lifestyle retailer, announces the opening of its newest store location in Mystic, Connecticut, Grand Opening festivities are slated for June 18, 2016. Island Pursuit locations include St. Armands Circle and Sanibel Island, FL, Chatham, MA and Newport, RI. A local Mom and daughter team create a successful business using Atlantic Ocean Salts. 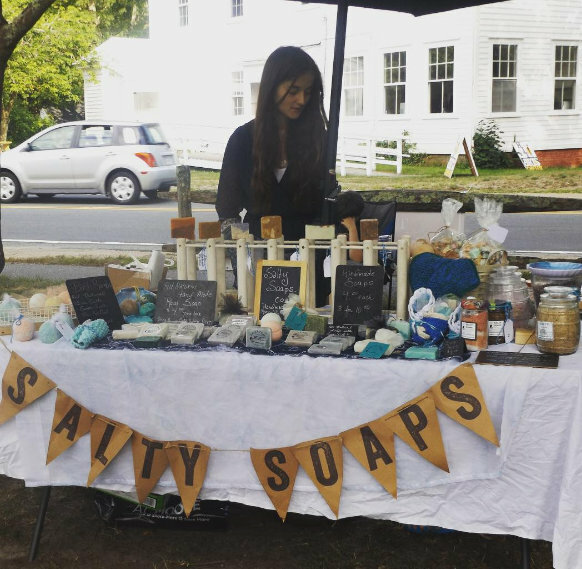 Founded by entrepreneur-mom and daughter team Mary Craven and her daughter Lilly, Salty Soaps uses Atlantic sea salts in their holistic cold process soaps.